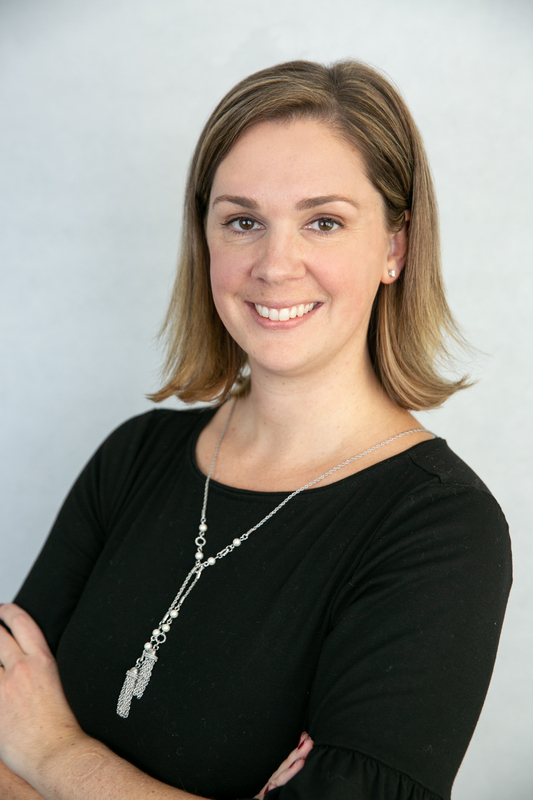 Dr. Chad earned a Bachelor of Science degree in Communication Sciences & Disorders from the Syracuse University in 2003, and a Master of Audiology degree from Northeastern University in 2005 and her Doctorate of Audiology from Northeastern University in 2007. 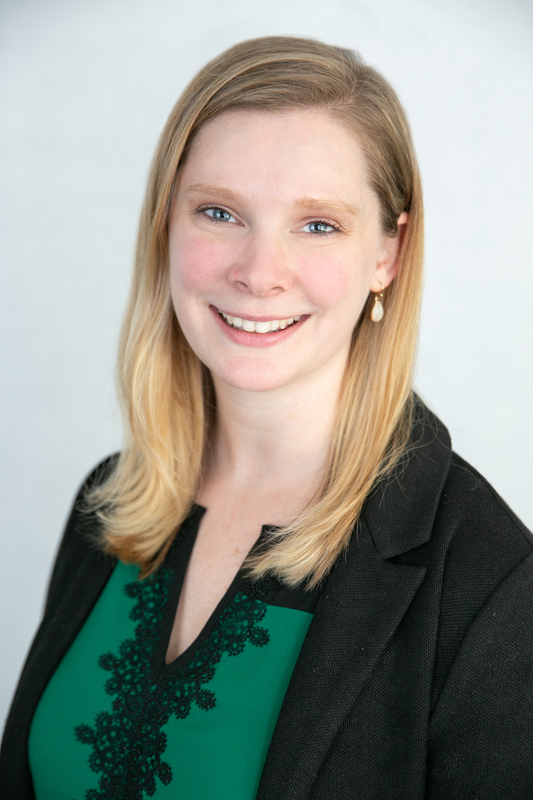 She joined Cape Cod Ear, Nose and Throat Specialists in 2008 and shortly thereafter founded Cape Cod Hearing Services, Inc. She is a fellow of the American Academy of Audiology and a member of the American Speech-Language-Hearing Association. 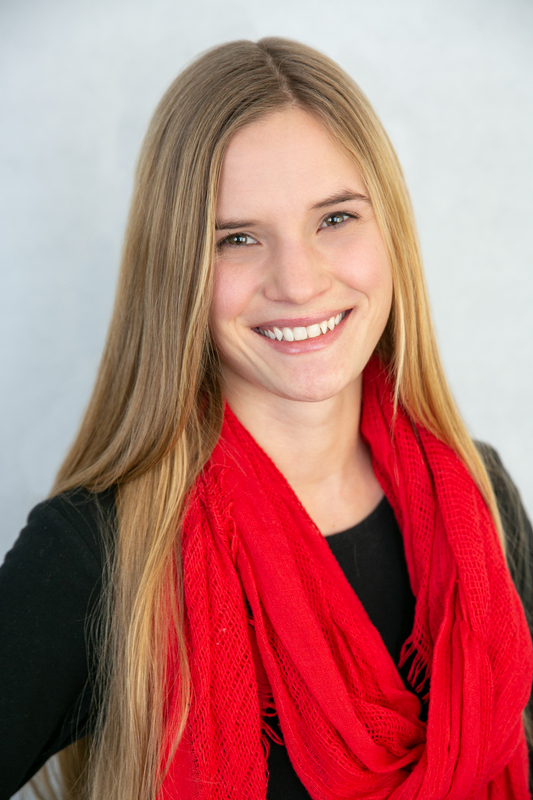 Jamie Loschen completed her doctoral program in Audiology at the University of Northern Colorado where she had also received her Bachelor of Science degree in Audiology and Speech Language Sciences. 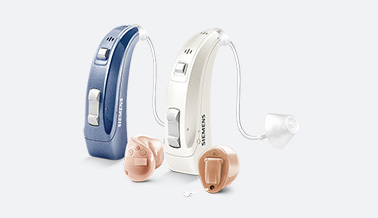 She is a licensed audiologist in the state of Massachusetts and also maintains her Certificate of Clinical Competence in Audiology from the American Speech, Language, and Hearing Association. 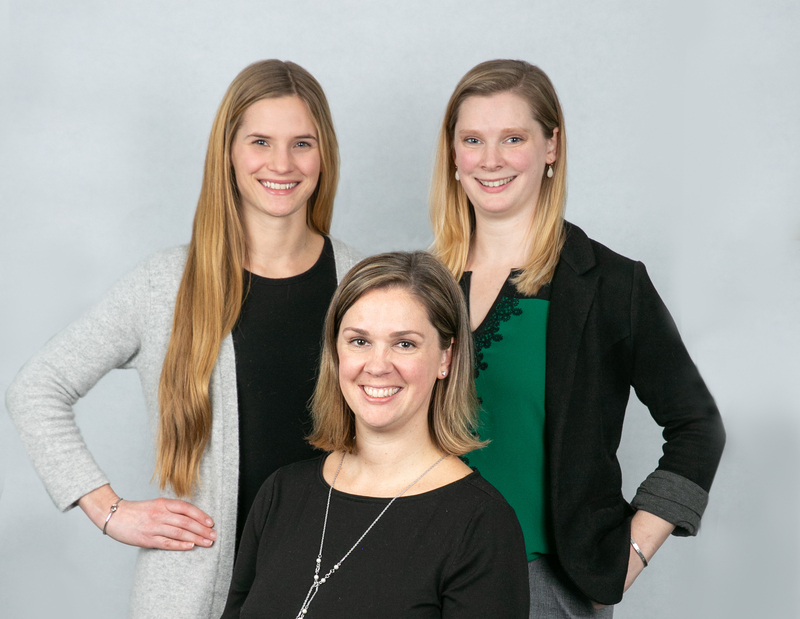 Dr. Loschen is dedicated to improving the quality of life of her patients and their families by providing excellent care and appropriate solutions. Jamie enjoys spending time at the beach and hiking with Miles, the family pup, in the mountains of her home state, Colorado, when visiting family and friends.